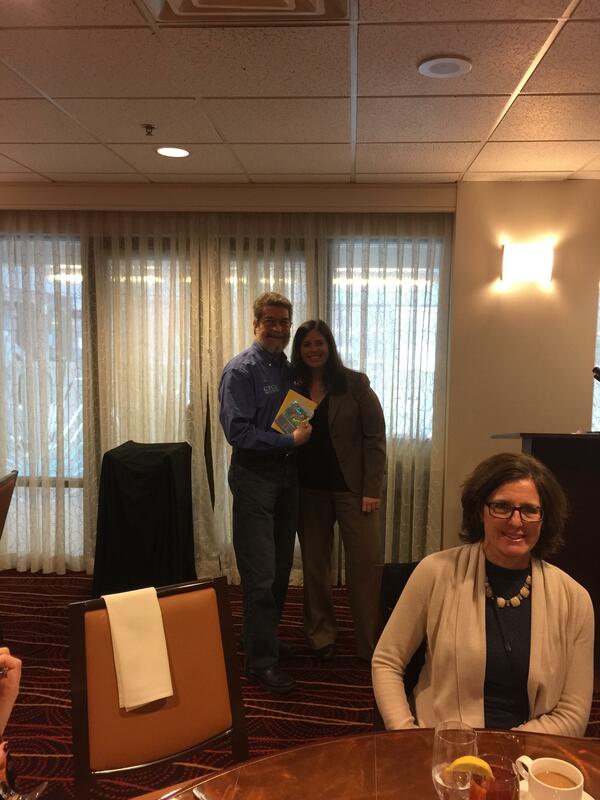 December 2016 Monthly Luncheon and Toy Drive | Central Jersey CPCU Society Chapter, Inc.
Central Jersey CPCU December 13, 2016 Monthly Luncheon, Toy Drive, and Retiree Award. 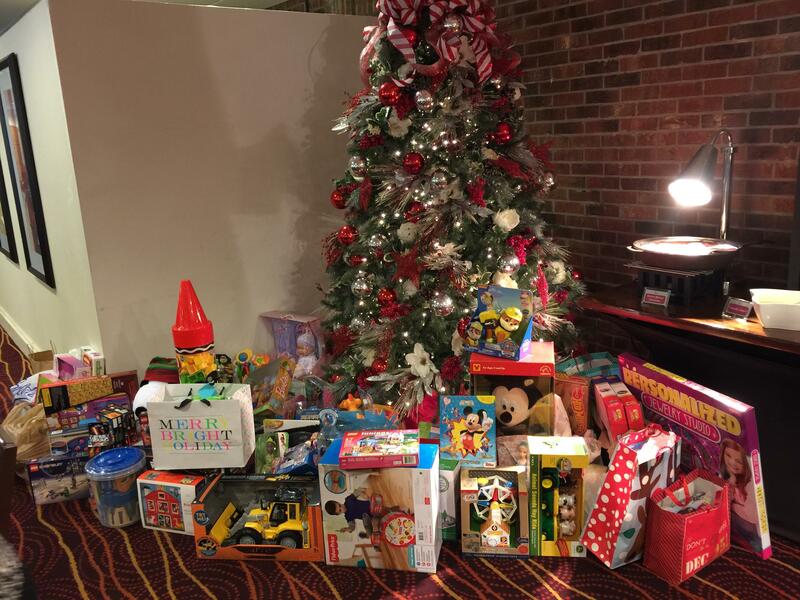 Please see the attached Photo Gallery to view all of the marvelous toys collected by the Central Jersey CPCU Chapter at our December Luncheon. An award was presented to Mike Pawelczak, CPCU Central Jersey Board Member and Webmaster who retired July 2, 2016 from NJM Insurance.